Celebrate chocolate and all things food with 31 Degrees. 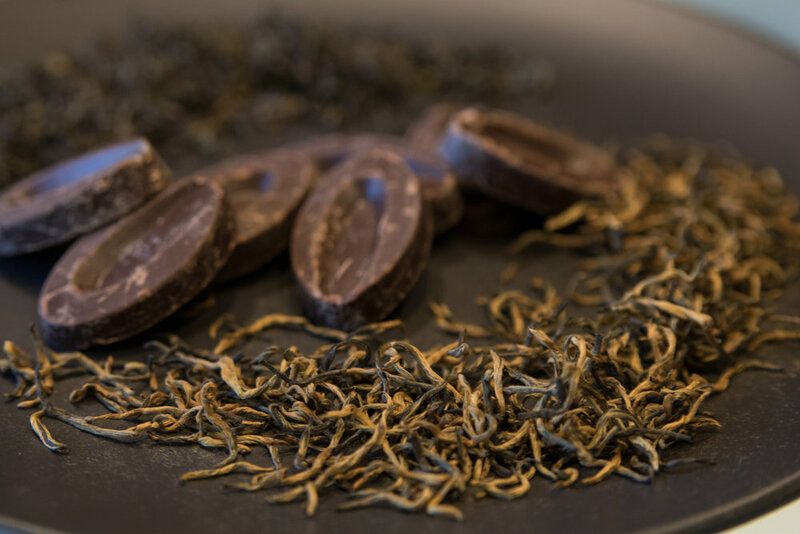 Have you ever wondered what a red tea from the Fujian province of China tasted like when paired with chocolate from Madagascar? Or what Australian chocolate tasted like with Queensland grown green tea. We certainly have and this is why single-origin tea & chocolate is the focus of this workshop / pairing afternoon. Join Chocolate Specialist, Kaitlyn Fitzpatrick, and Tea Specialist, Kym Cooper on a journey to origin through 5 decadent tea & chocolate pairings. Be given insights into the crop to table journey and explore the way that micro-climates (terroir) impact the aroma and flavour of these products. Our experts will share with you flavour language that will help you to identify what you are tasting and you will walk away with skills to take tea and chocolate experimentation into your own home.